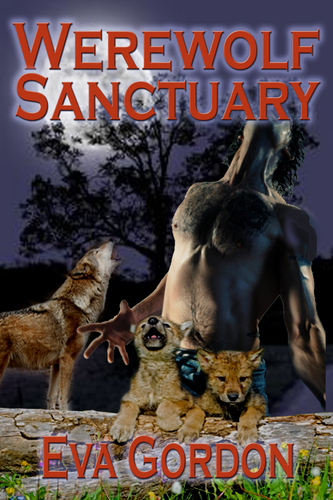 Werewolf Sanctuary. Book Cover of Book 1 in the নেকড়ে Maiden Chronicles. 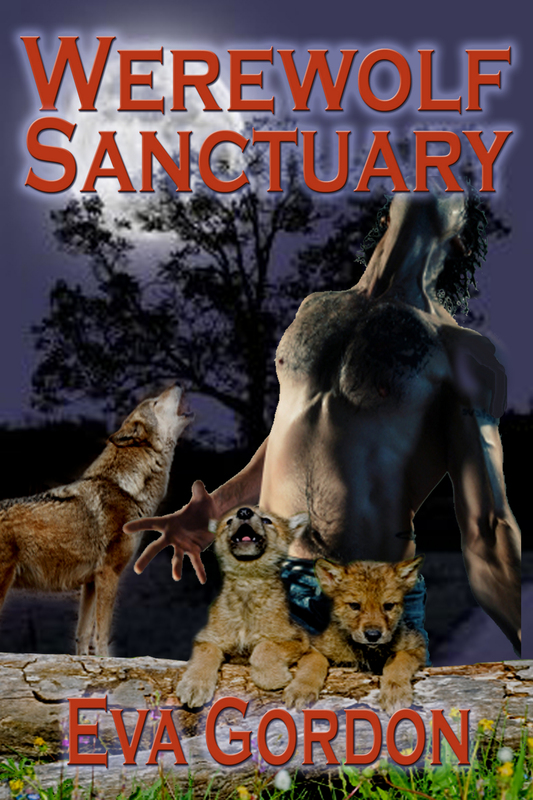 HD Wallpaper and background images in the নেকড়ে-মানুষ club tagged: werewolf werewolves paranormal adventure romantic element wolf.